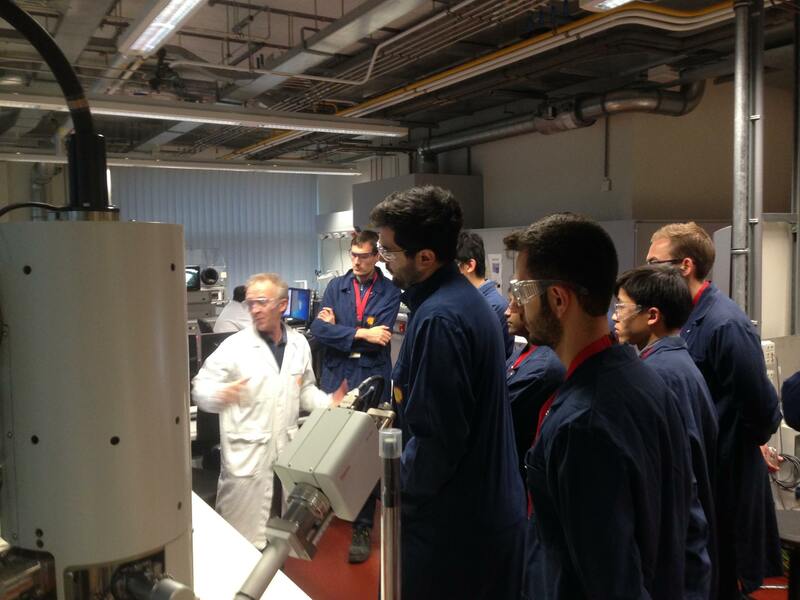 On Tuesday November 18, 2016, a group of 30 Casimir PhD students and postdocs visited the Shell Technology Centre (STCA) in Amsterdam. 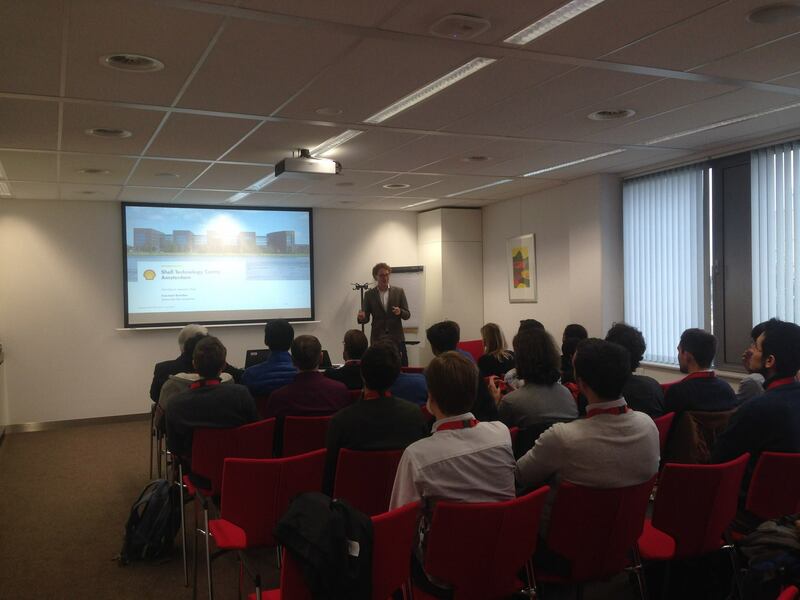 There, Leiden alumnus Constant Guédon welcomed the group. 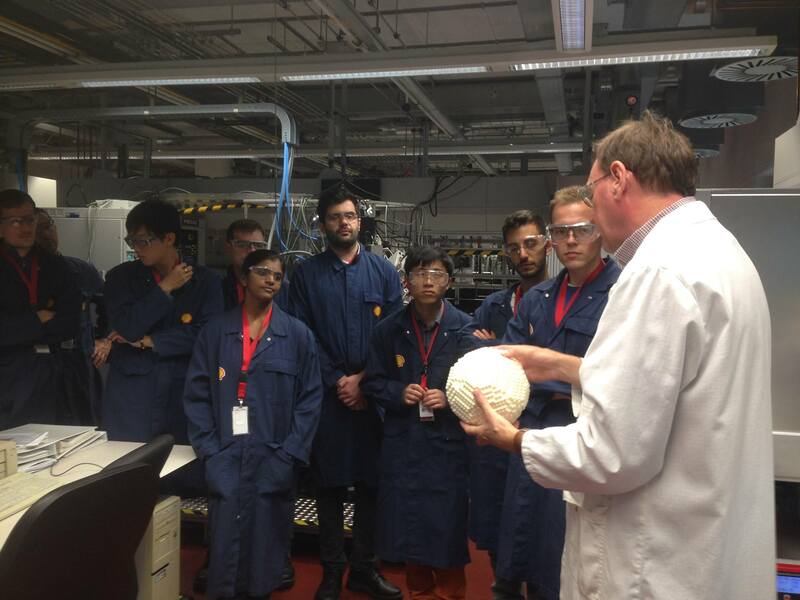 After two inspiring lectures by Constant's colleagues on their latest research projects and their life at Shell, the group visited several STCA laboratories, where they could ask anything they wanted to know to the experts that are working there. 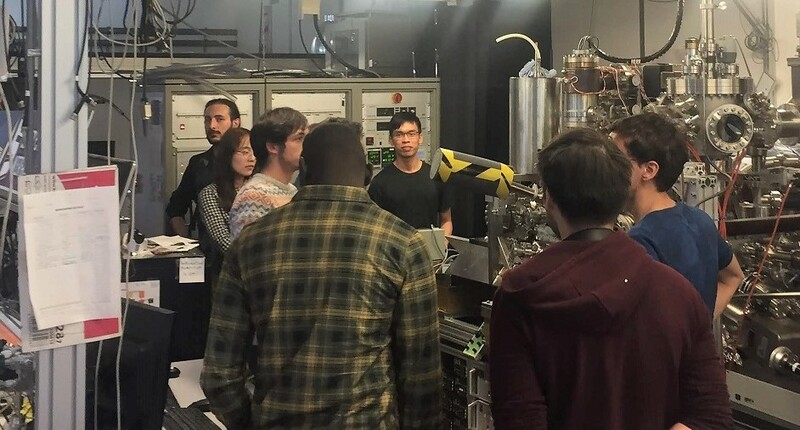 The day was concluded with drinks in a nearby restaurant, where our PhD students and postdocs could meet several Shell employees. We look back a very successful day and would like to thank our alumni Constant Guédon, Geert Wijst and Tim Baart and their colleagues for their time and effort!